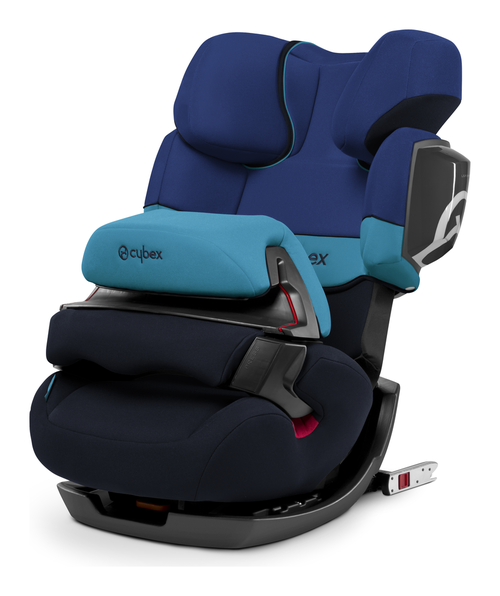 As a 2-in-1 car seat the CYBEX Pallas 2-fix can be used for more than 11 years. 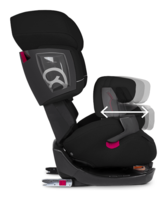 When in Group I mode the Pallas 2-fix boasts a safety pillow offering enhanced safety and comfort compared to conventional five-point harness systems. 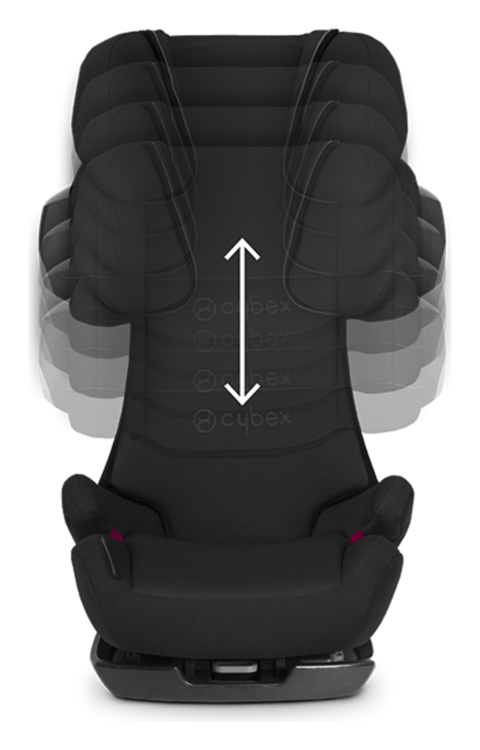 A simple conversion turns the Group I seat into the award winning Group II/III seat CYBEX Solution X2-fix. 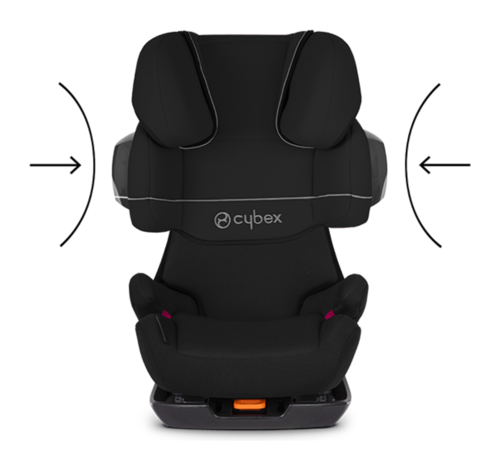 The seat features an optimised Linear Side-Impact Protection System (L.S.P.System Plus), patented reclining headrest and the ISOFIX connect system in both groups, offering enhanced safety and greater stability. the seat is also compatible with cars not equipped with ISOFIX.